DocuSend, powered by Mail Technologies Incorporated (MTI), is simple, fast, easy to use and works seamlessly with any accounting software package that can create PDFs—like QuickBooks, FreshBooks, Xero, Zoho, and Wave. In 2015, QuickBooks Billing Solutions stopped providing mailing services as an option for their users. Since then, the best choice for mailing QuickBooks customer documents has been DocuSend’s web-based service. The complete document delivery process provides materials, printing, inserting, and first class postage, mailing and reporting. 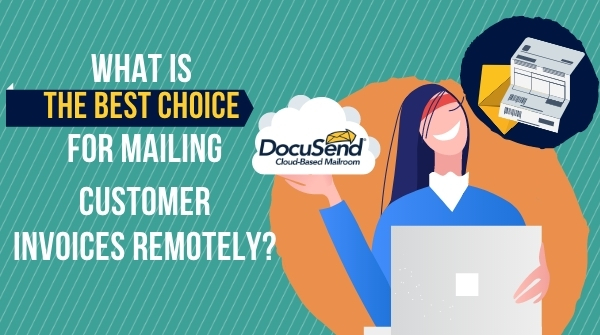 Accounting software users can send via postal mail using DocuSend at a low, pay-as-you-go price. There are no monthly minimums, contracts or service fees. Everything is built into one low package rate, and you’ll save because our purchasing power acquires the paper, envelopes, and toner in bulk. Your cash flow will improve by reducing operational expenses and expediting receivable revenue. • Select all the invoices, statements or estimates you want to send. 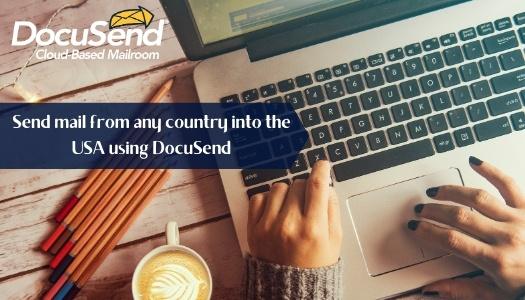 • Go to www.docusend.biz, choose to include or omit a remittance envelope, and select other options. • Upload your PDF file from QuickBooks to our secure site. You’ll be able to review all your invoices before you approve and pay by credit card or PayPal. Your documents are mailed the next business day. • Save the PDF to your drive. That’s it! Quick and simple! After your documents are mailed, the DocuSend dashboard portal and Image Bank let you easily keep track of mailing and payment history. For over two decades, MTI has been offering software-driven print-to-mail and electronic document services that allow business communication to thrive. Part of the success of MTI is our reputation for anticipating changes and utilizing the latest technology. This is why DocuSend’s cloud-based mailroom was created for small to midsize companies. It offers an easy-to-use, hands-off service with almost any accounting software for managing and distributing customer invoices and documents. Printing, folding, inserting and mailing documents is no longer that tedious task you dread. Now, with DocuSend, it’s faster than buying a stamp and as easy as 1-2-3. For more information on what Mail Technologies Incorporated and DocuSend has to offer, visit www.docusend.biz or call 585-617-4666. It's faster than buying a stamp!